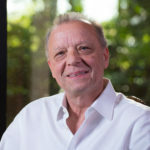 Dr. Kip Saunders, DDS, Periodontist in Houston is a specialist in Periodontics and Implantology with over 35 years of clinical and teaching experience. 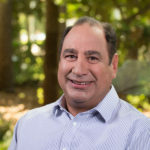 His practice specializes in the conservative treatment of gum disease with a special emphasis on dental implants and periodontal plastic surgery. He takes pride in providing his patients with advanced dental therapy in a comfortable and caring atmosphere. 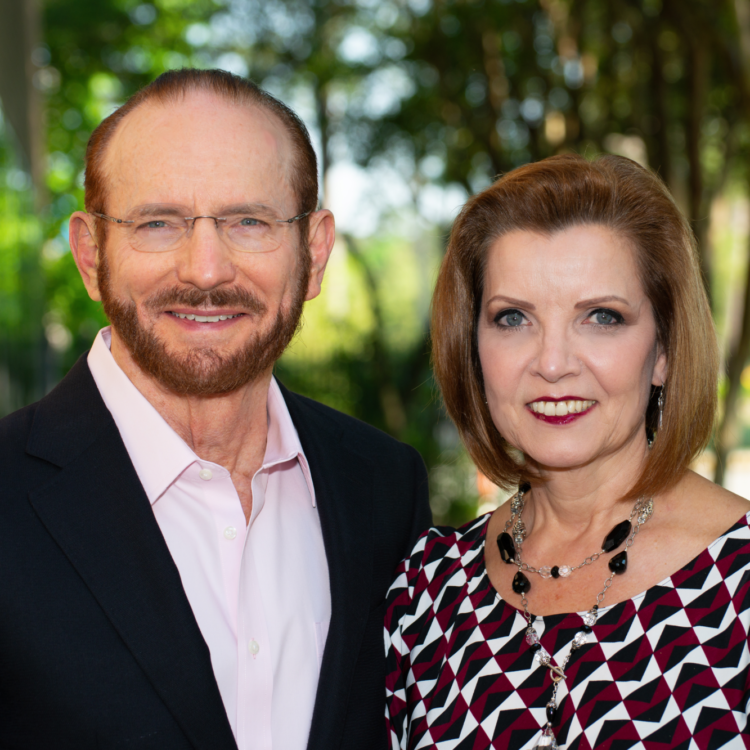 Dr. Saunders and his wife, Rose Saunders, moved to The Woodlands in 1984 and are proud members of the local community and have thoroughly enjoyed supporting various charities, church, and youth activities over the past three decades. Throughout his career, Dr. Saunders has been active in organized dentistry. 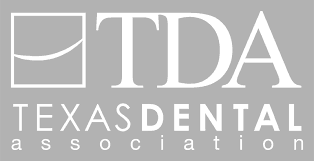 He served as President and Charter Member of The Greater Houston Society of Periodontists and President of The Brazos Valley District Dental Society. 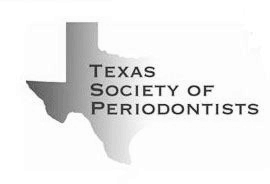 He is one of the founders of The Pankey Study Group of Texas and a charter member of The Texas Society of Periodontists. 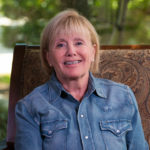 In 2004, Dr. Saunders founded The Houston-Conroe-Huntsville Implant Study Group, which is an organization of dentists committed to providing their patients with the highest quality of care by furthering their education in the field of Dental Implantology. Dr. Saunders has lectured extensively on dental implants and non-surgical periodontics both locally and nationally. 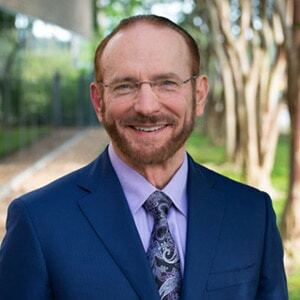 He is a graduate of both the Surgical and Prosthetic Advanced Implant Training Programs from the prestigious Misch Institute and achieved Fellowship status from the International Congress of Oral Implantology. He has also taught at the clinical professor level for both LSU Dental and UTDB Houston. When I needed surgery, my mother told me to go see Dr. Saunders because he is the best of the best. I was amazed there was no pain. Dr. Saunders and his staff will take great care of you and I wish I would have gone to them faster than I did for laser gum therapy. Dr. Saunders' staff are absolutely incredible. Their top concern is your safety and comfort as well as making sure you understand every step. Dr. Saunders would be the only surgeon I would go to or recommend for dental implants given his extreme expertise. Periodontal Center of Excellence provides patients advanced periodontology and implantology solutions for preserving and crafting beautiful smiles. Proudly serving The Woodlands, Conroe, Huntsville, Humble, Spring, Tomball, and Houston areas since 1984.